Looking for your next great read? How about trying Award Winning and New York Times & USA Today bestselling authors! 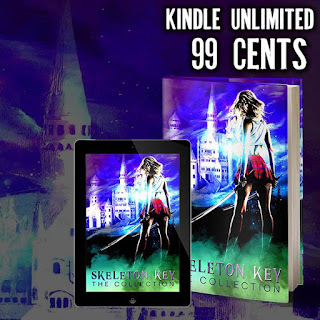 The Skeleton Key Boxed Set is a collection of 12 Fantasy Romance novellas, and all 12 Intriguing Stories include the Mysterious Skeleton Key. The SK stories are teeming with magical creatures from dragons, powerful angels, royal elves, and enchanting elementals to a time-traveling sorceress, sensual vampires, and frisky fae. These authors transport the reader to an alluring new world with their sword and sorcery, action and adventure, dark fantasy, and spellbinding romantic comedy stories! This Skeleton Key boxed set is only available for a limited time! This is actually the first-rate book! 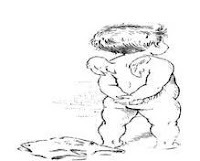 I even started out writing a evaluate on it for custom dissertation writing service. Thank you a lot!